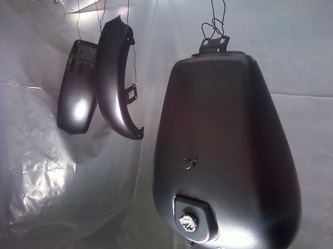 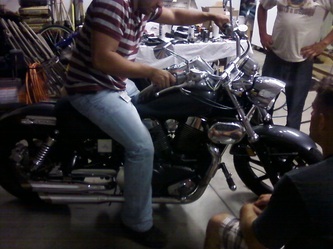 This was a project I worked on for summer 2010. 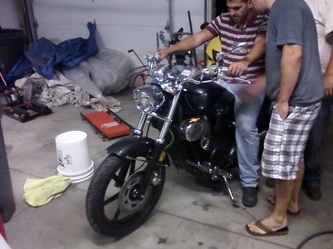 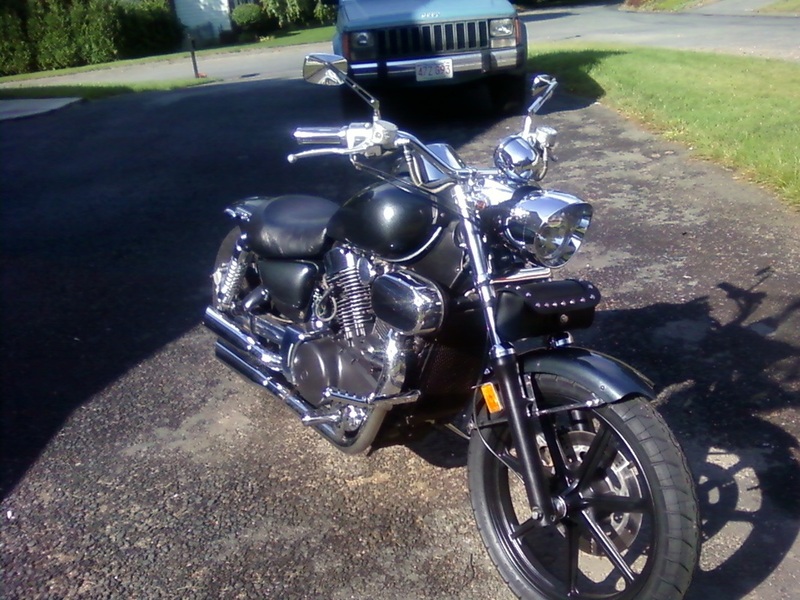 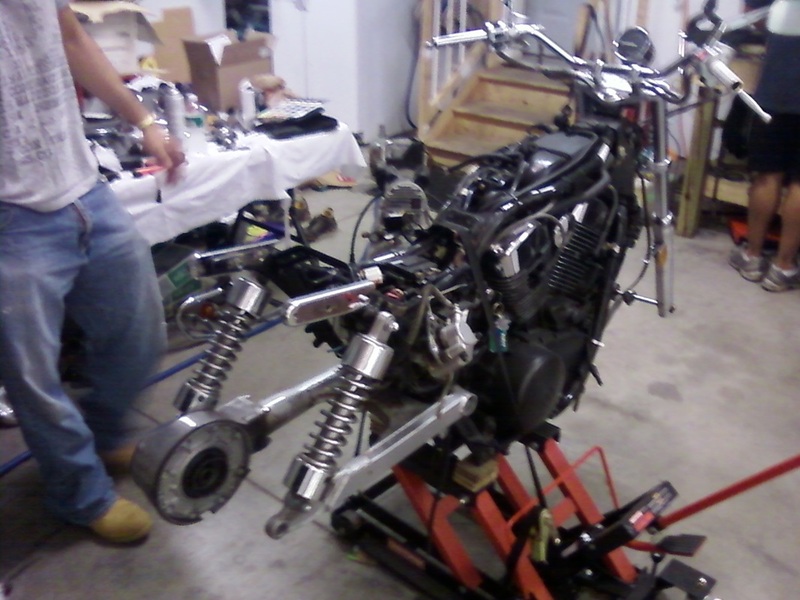 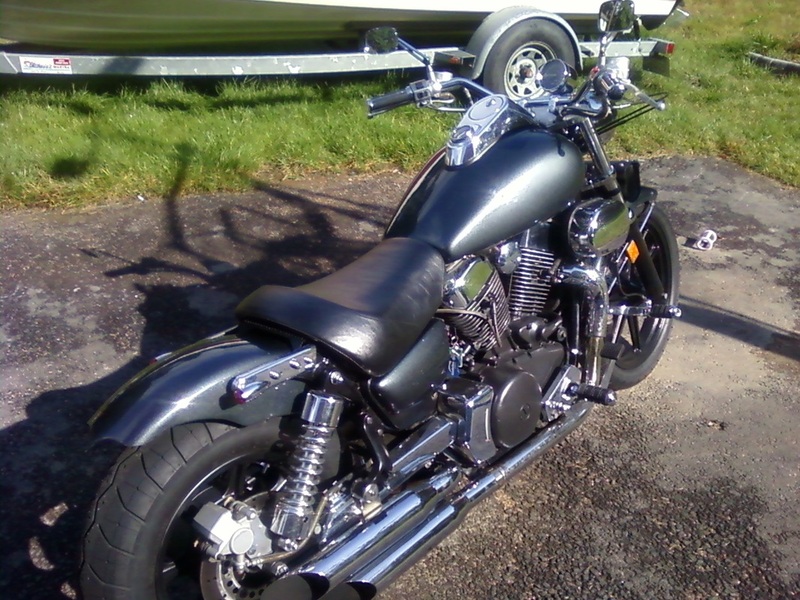 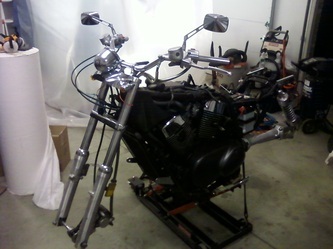 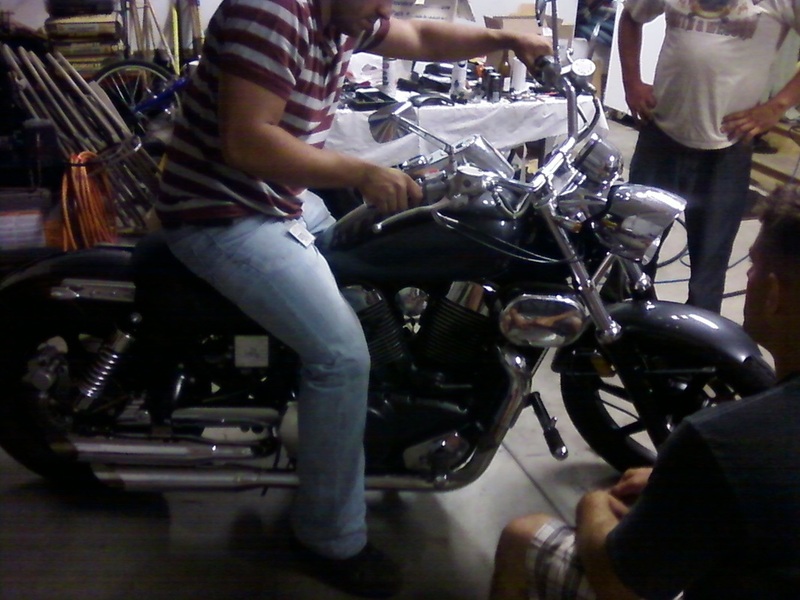 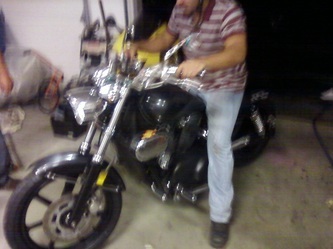 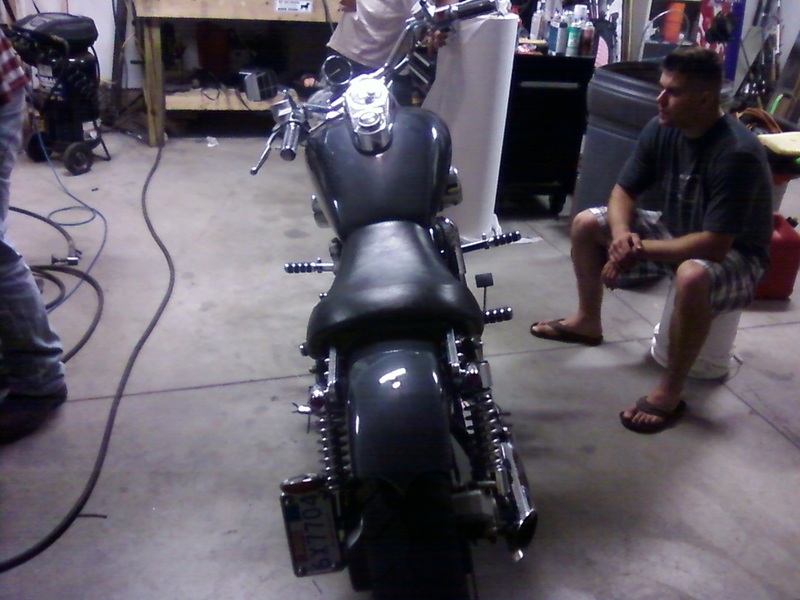 My cousin bought a Kawasaki Vulcan 1500 and wanted to make it into a chopper and i couldn't refuse. 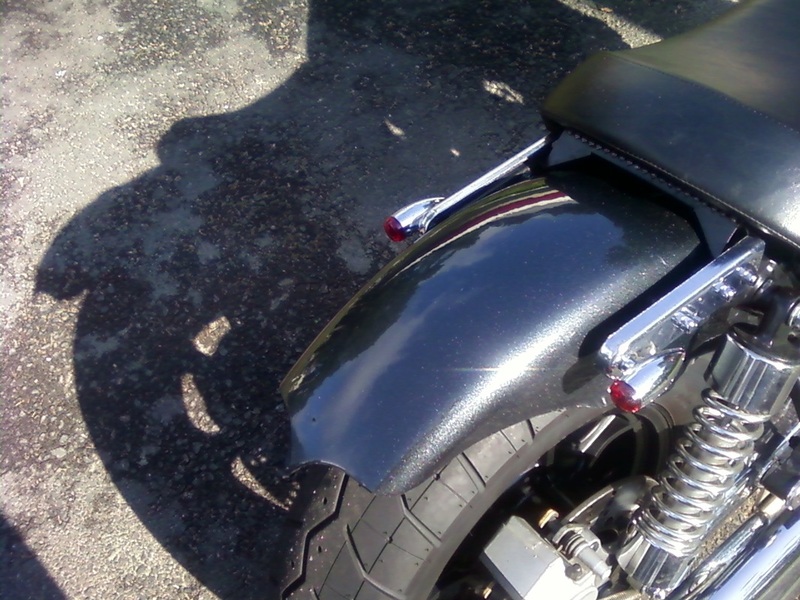 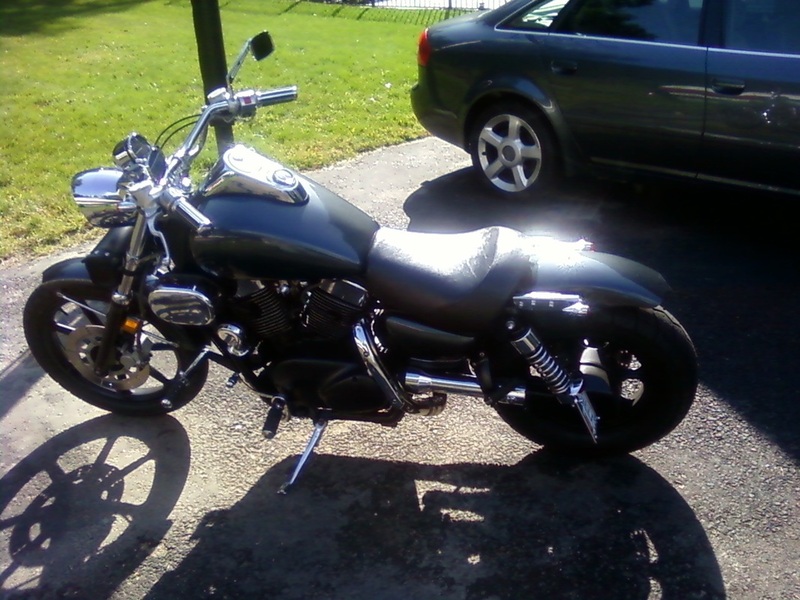 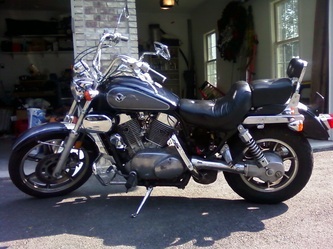 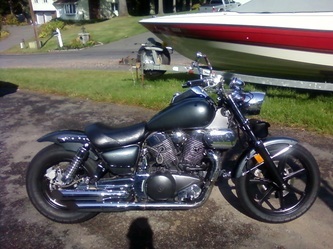 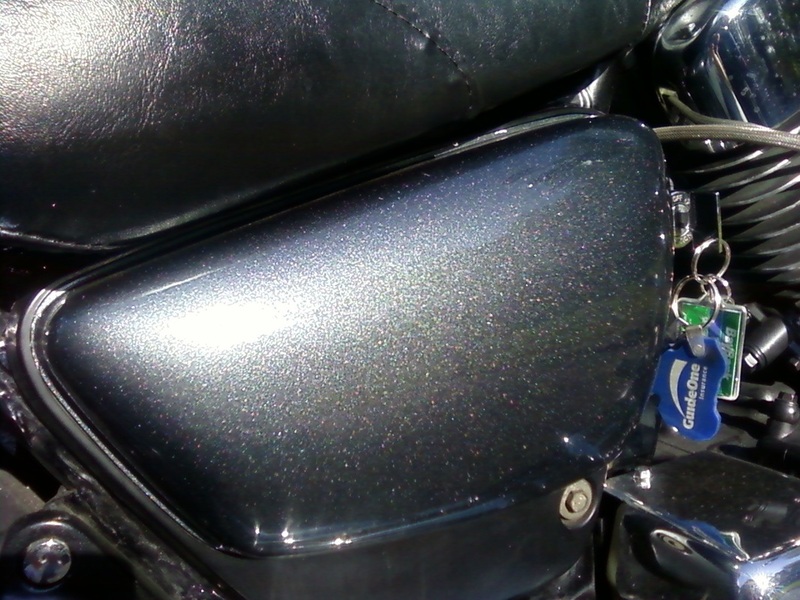 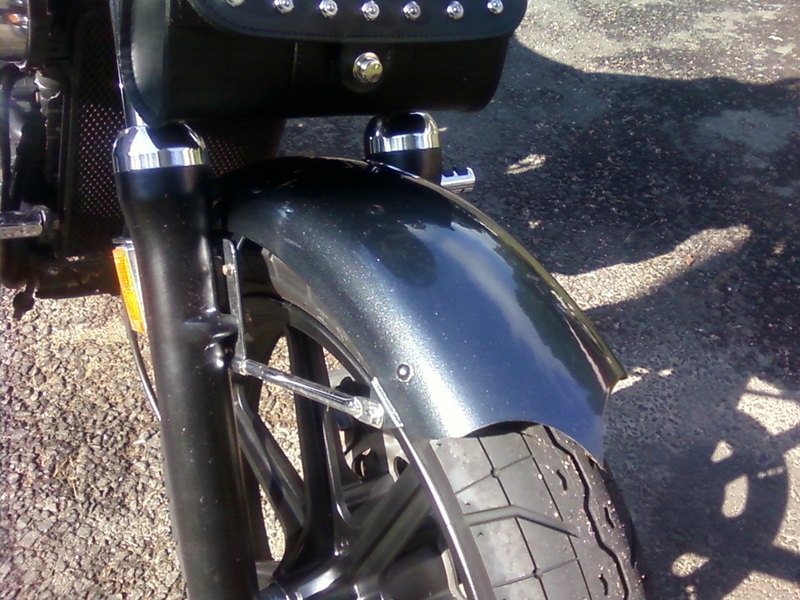 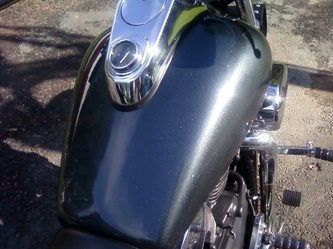 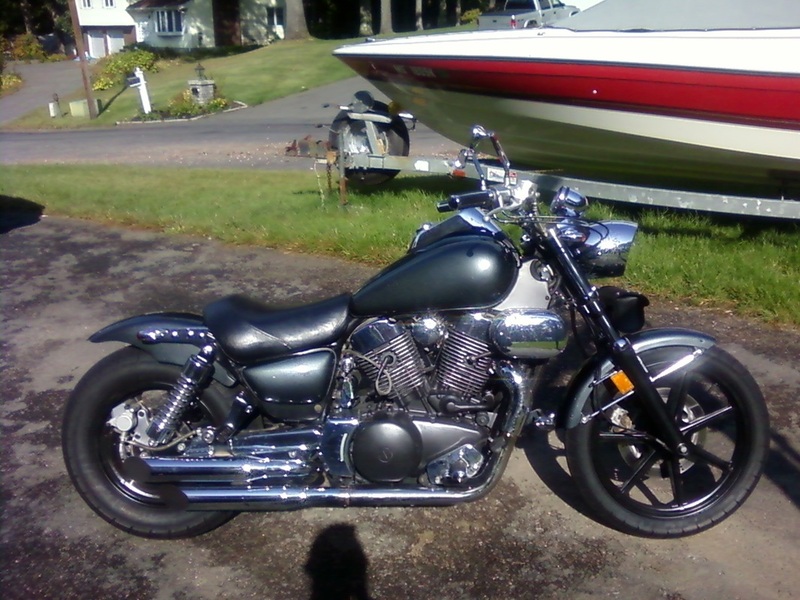 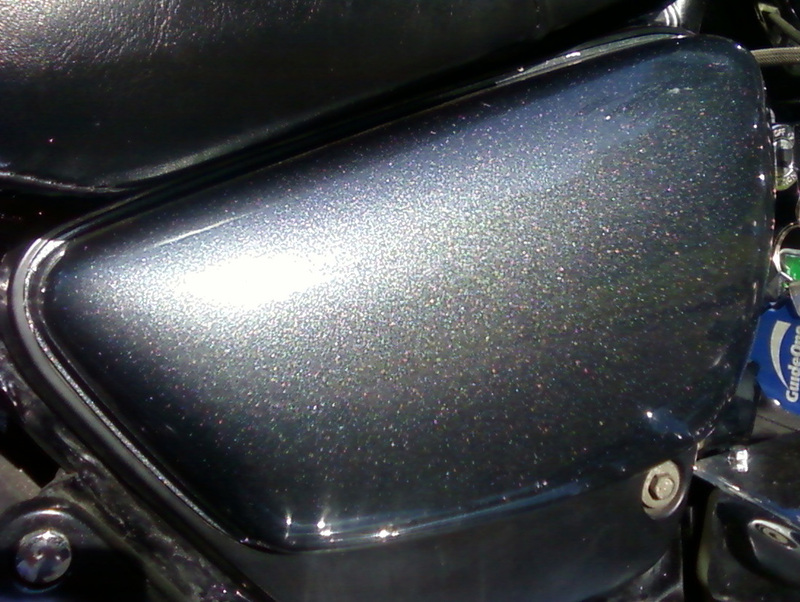 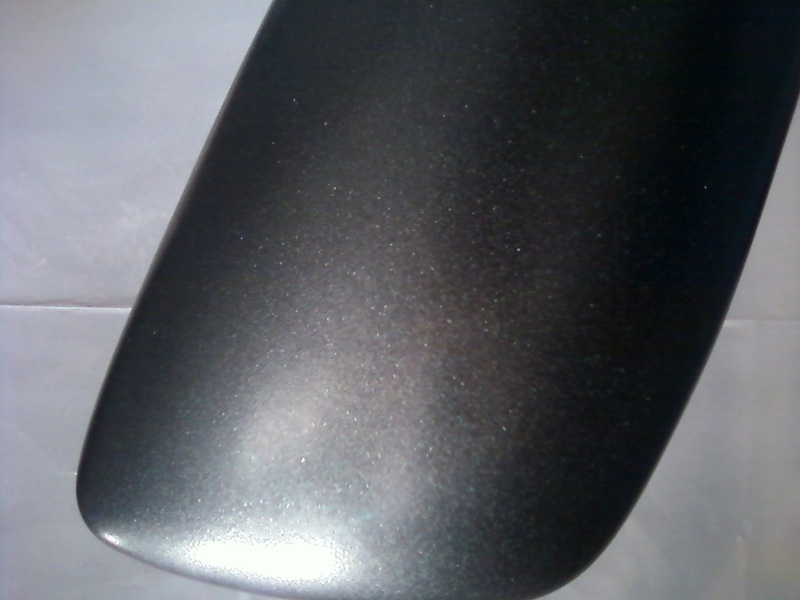 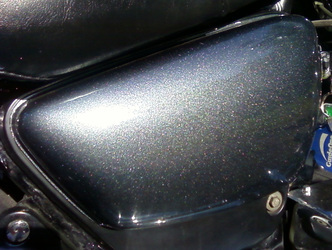 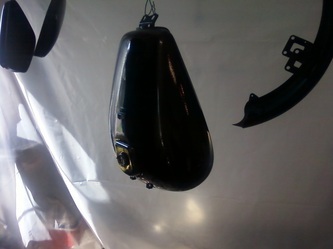 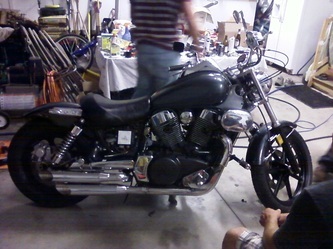 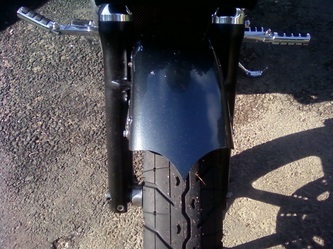 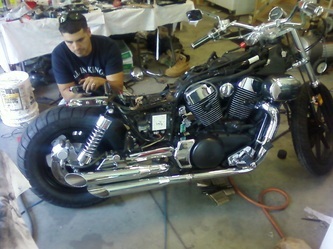 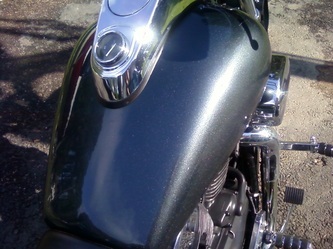 I helped with the fabrication but was body/paint man on this smoke metallic bike.